Jim Ayers is Chair of the Estate Planning and Administration Practice Group. He has prepared estate plans for a number of individuals with a net worth in excess of $25 million and has handled the administration of a number of estates of a similar size. He has argued cases in the New York State Court of Appeals, the Appellate Divisions for the Second and Third Departments and numerous Surrogate’s Courts. Mr. Ayers is the former Treasurer of the New York State Bar Association. He also served as Chair of the Association’s Trust and Estates Law Section and as Vice President from the Third Judicial District on the Association’s Executive Committee. He has been a member of the Association’s House of Delegates for more than ten years. Mr. Ayers also serves as a member of the Board of Directors of the New York State Bar Foundation. Chair of an advanced program on estate litigation for the Trust & Estates Law Section of the NYSBA. Speaker at the Annual meeting of the Trusts and Estates Law Section of NYSBA on tax issues in estate litigation settlements and was the author of an article on the same topic. Author of three chapters on the New York estate tax for the “New York Tax Service” published by Mathew Bender Co.
Speaker at several programs on ethical issues in estate planning. Speaker at several programs on the revised New York State Principal and Income Act. 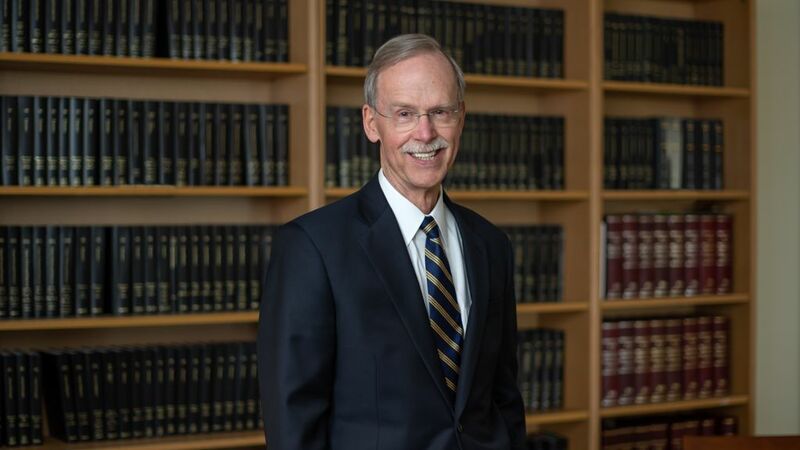 In addition to these activities on behalf of the New York State Bar Association, Mr. Ayers has served as President of the Estate Planning Council of Northeastern New York. He has long been active in community organizations, having served as an officer or director of such organizations as the Community Foundation for the Capital Region, the American Red Cross of Northeastern New York, the Historic Albany Foundation and the Albany Charter of the Salvation Army. Mr. Ayers graduated from Colgate University and Columbia Law School.